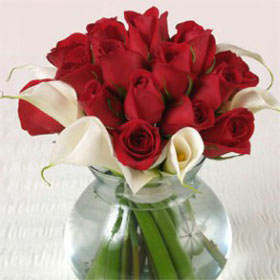 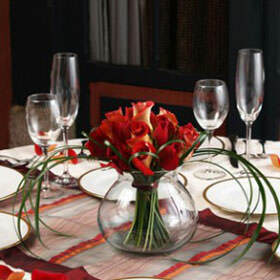 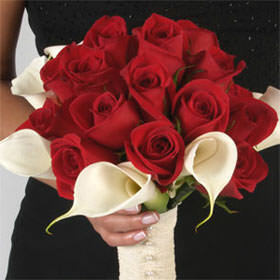 At Globalrose.com we offer affordable, wholesale, flowers, cut fresh and delivered via FedEx to the destination of your choice. 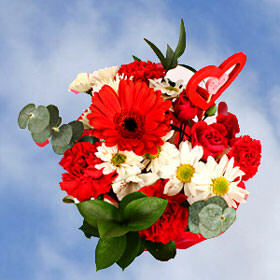 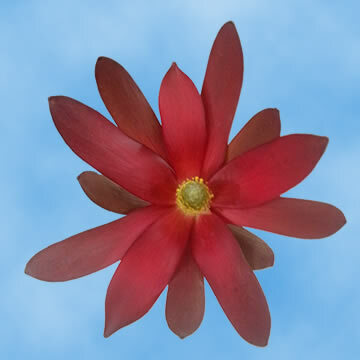 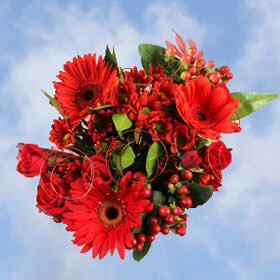 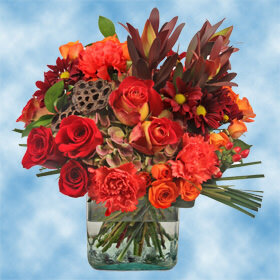 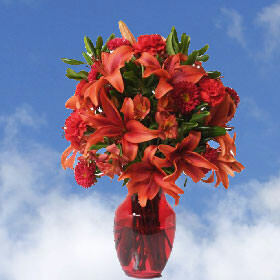 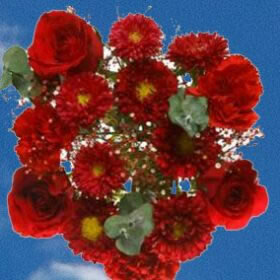 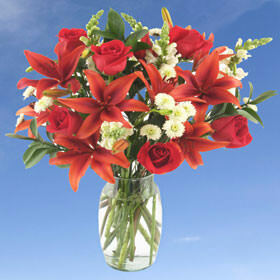 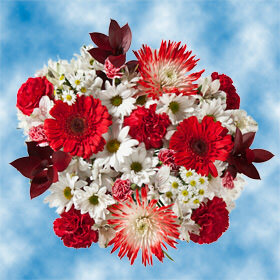 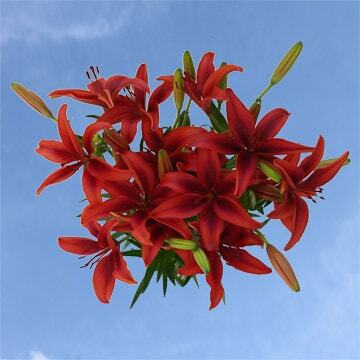 Our assortment of Red Flowers is like a burst of happiness! 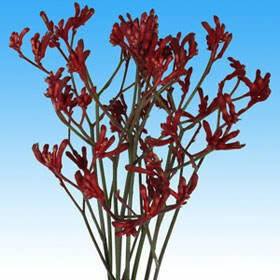 Choose from lilies, carnations, alstroemeria, carnations,chrysanthemums, gerberas and the frequently used fillers such as kangaroo paw, hypericum and snapdragons. 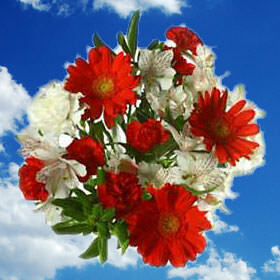 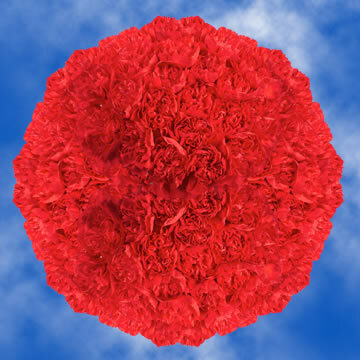 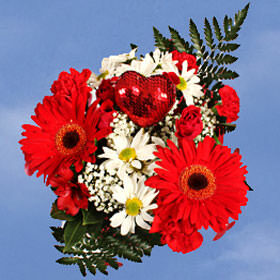 The beautiful Red Flowers flowers at Globalrose.com will give you the perfect opportunity to send a patriotic salute on Independence Day, with an all-American basket arrangement filled with an array of Red Flowers like carnations, white chrysanthemums, snapdragons and gerbera daisies. 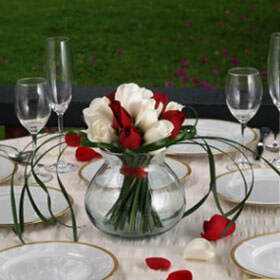 Accent your July 4th arrangement with a mini American flag and some white roses and blue flowers for the perfect patriotic centerpiece - what a great way to enhance your summer picnic or backyard barbeque! 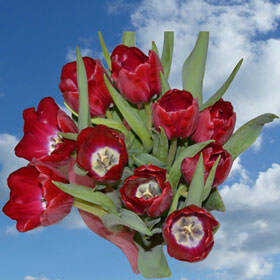 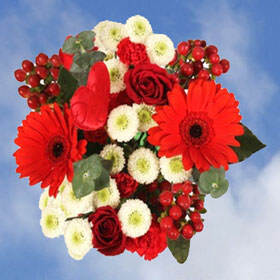 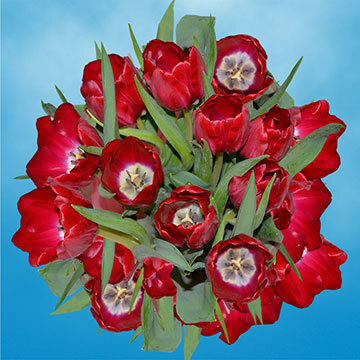 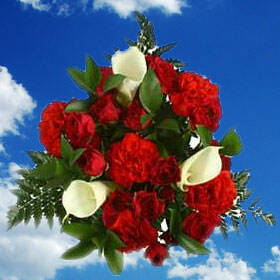 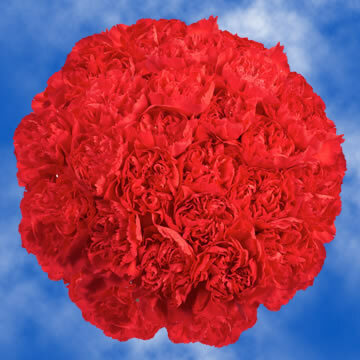 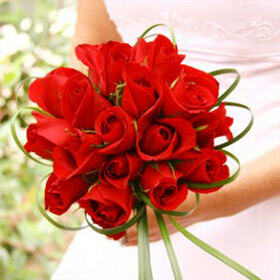 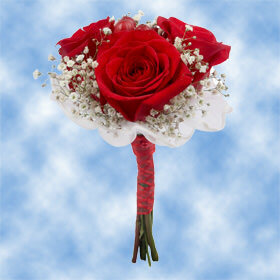 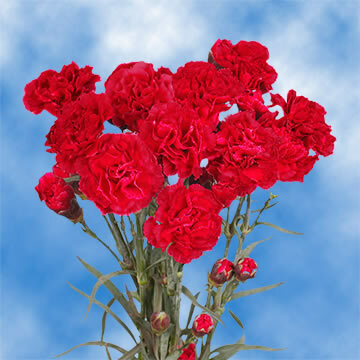 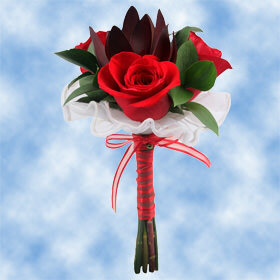 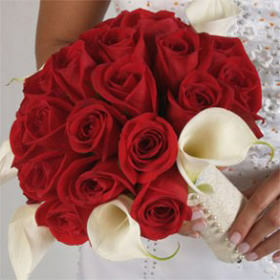 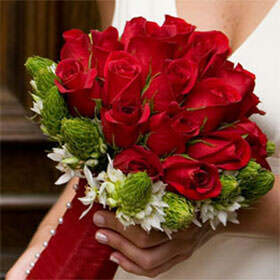 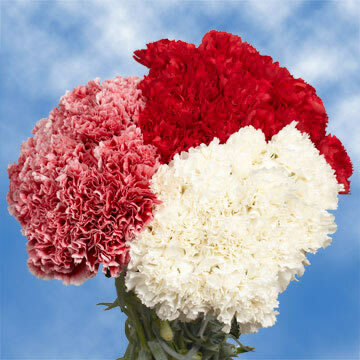 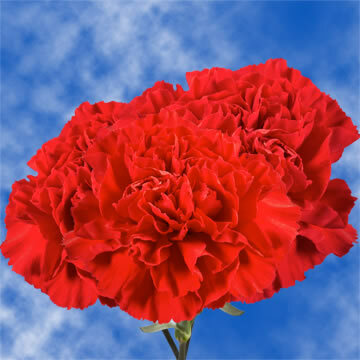 Red flowers are also a good choice for teenage girls attending proms, cotillions or homecoming dances. 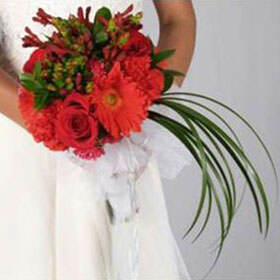 Whether to accent a wrist corsage or nosegay or as a lovely hair accessory, Red Flowers are a beautiful choice. 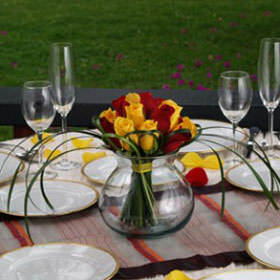 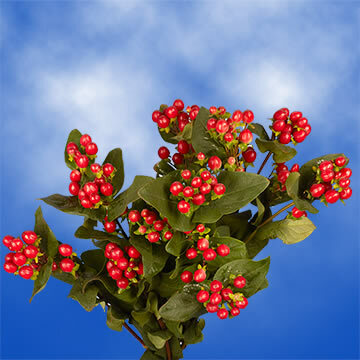 Additionally, the telltale red berries of the Hypericum, which do not stain, blend well with a wide array of flowers, such as Roses, Carnations, and Calla Liilies and make for a whimsical floral arrangement for Secretary's Day, Teacher Appreciation or Boss's Week. 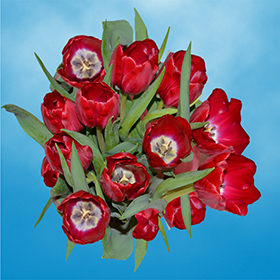 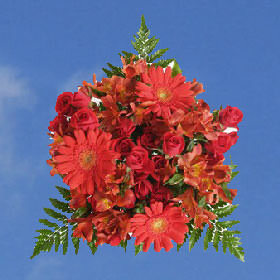 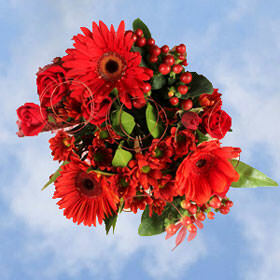 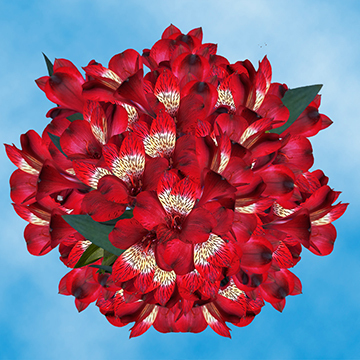 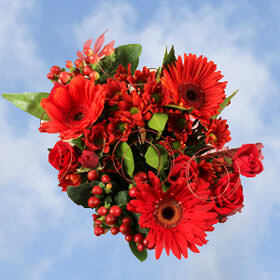 Spread cheer throughout the year with a beautiful assortment of our fresh Red Flowers that are sure to please! 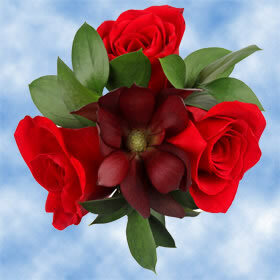 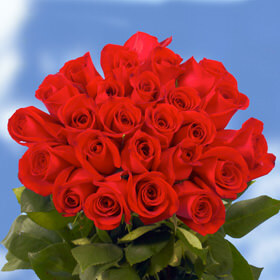 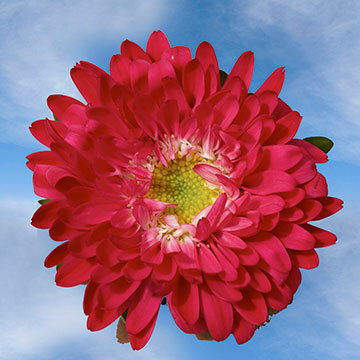 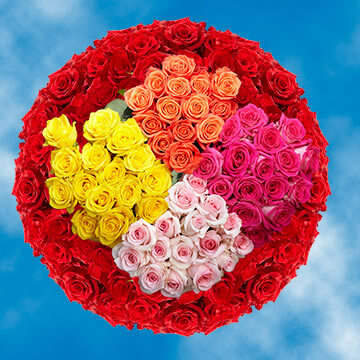 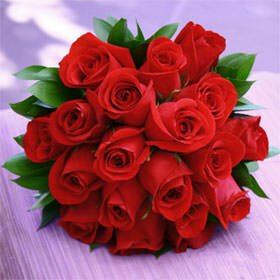 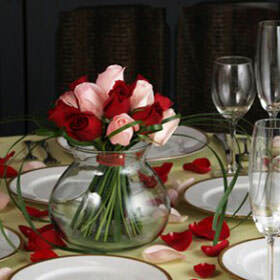 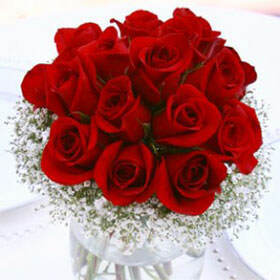 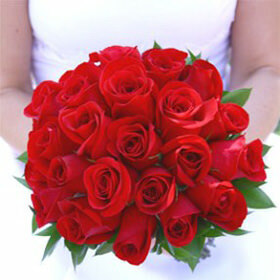 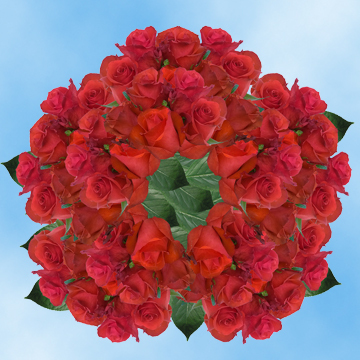 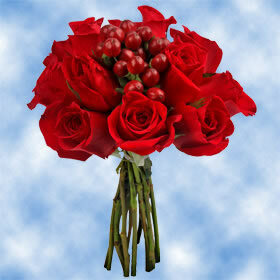 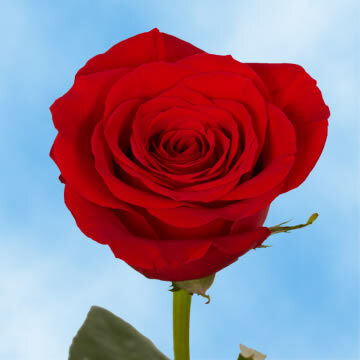 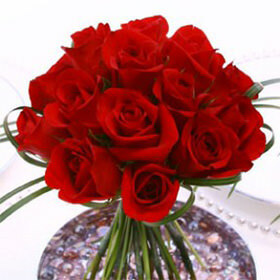 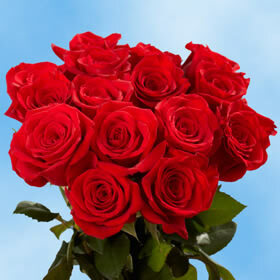 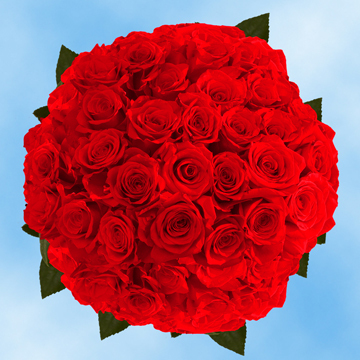 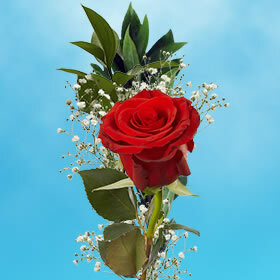 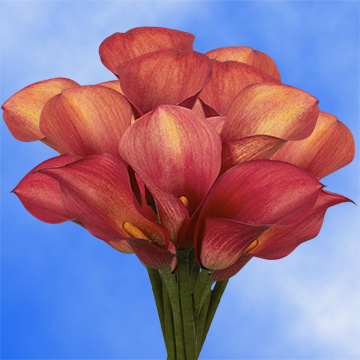 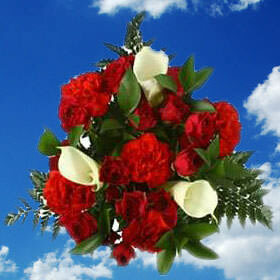 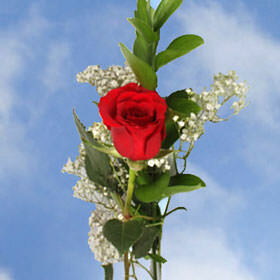 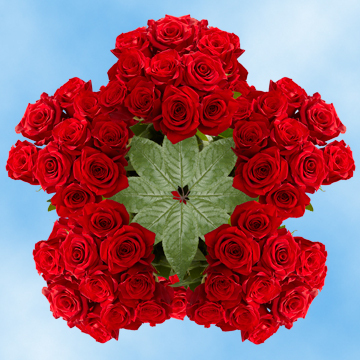 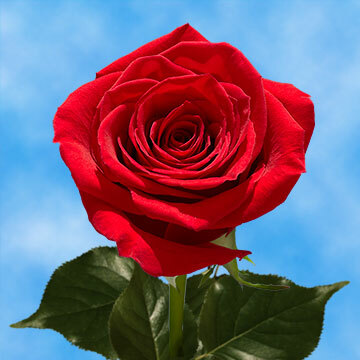 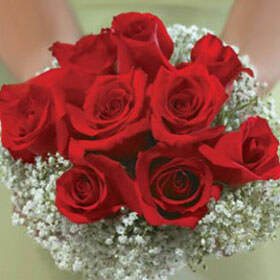 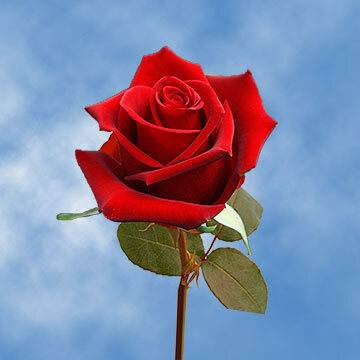 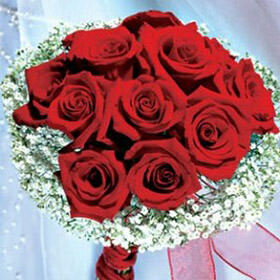 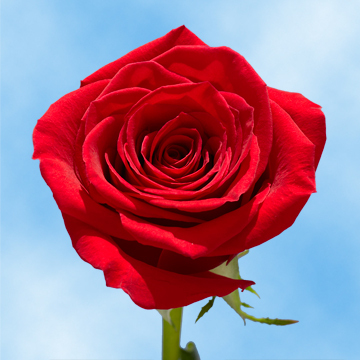 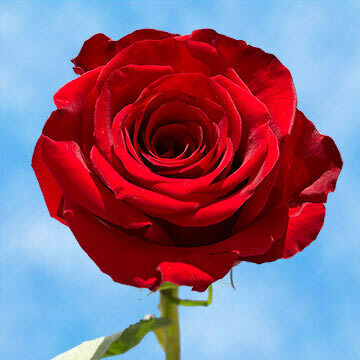 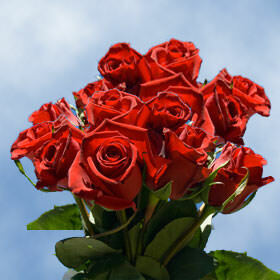 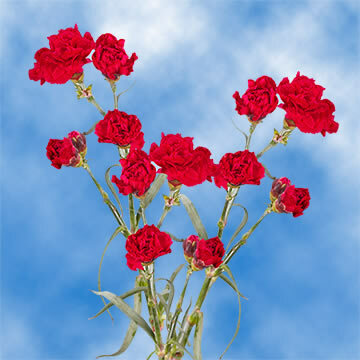 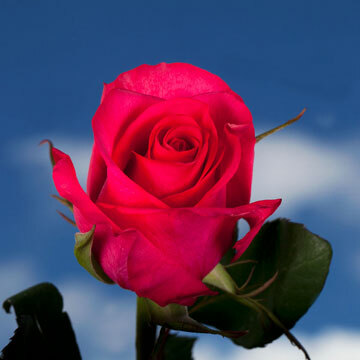 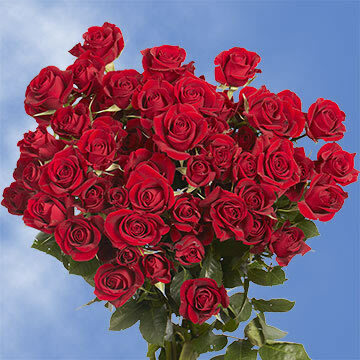 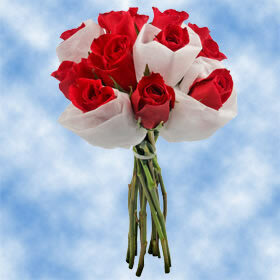 Globalrose.com has been selling flowers through the internet since 1999 and has sold millions of flowers worldwide. 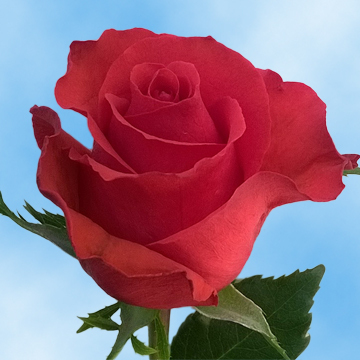 The Globalrose website was designed to make ordering flowers simple and convenient while providing our customers the ability to order directly from our environmentally friendly greenhouses 24 hours a day. 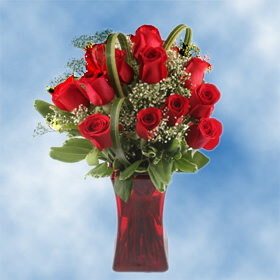 Our flowers and roses are world renown for their beauty, size, variety, and lifespan. 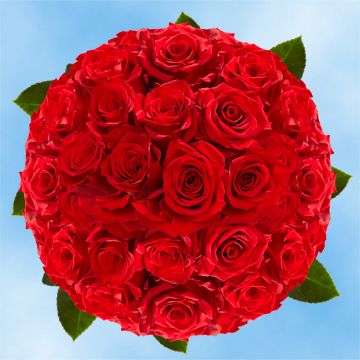 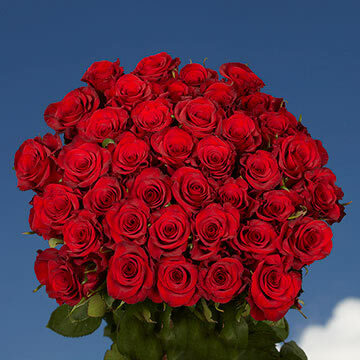 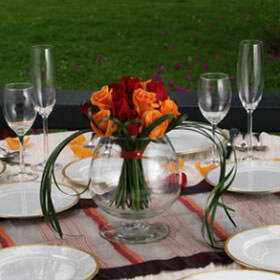 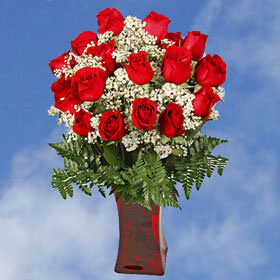 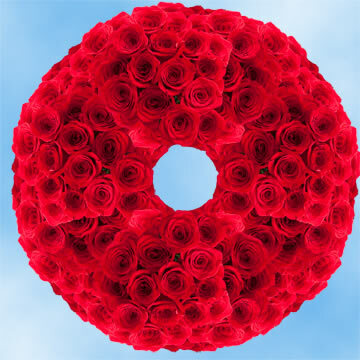 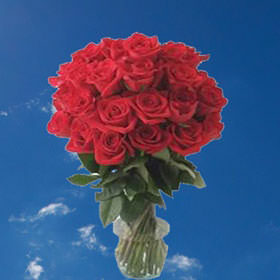 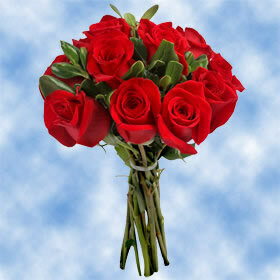 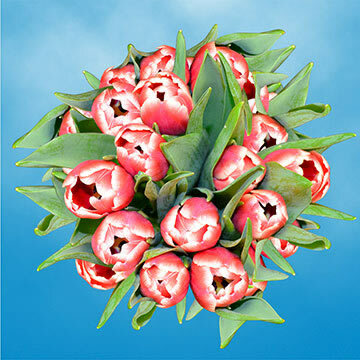 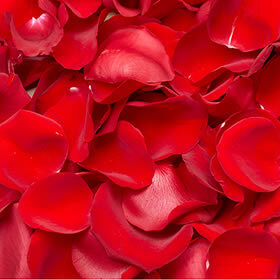 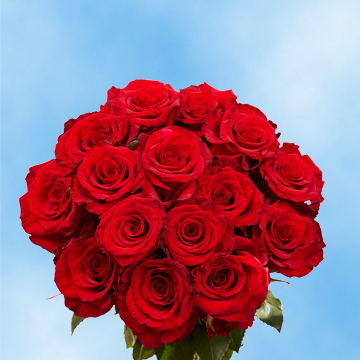 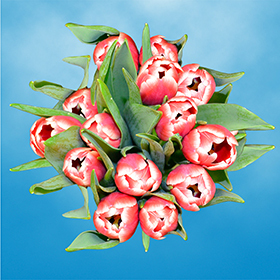 Being "direct from the farm" pioneers, Globalrose has proven that receiving truly fresh flowers is easy. 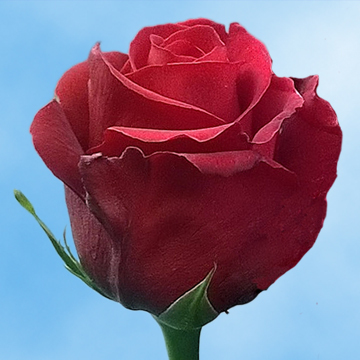 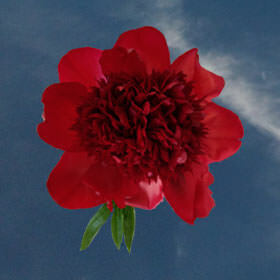 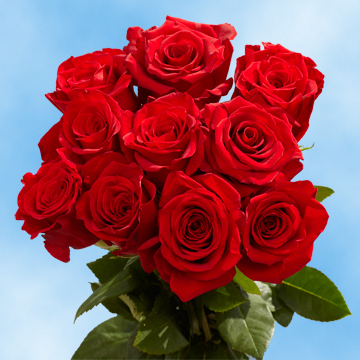 Unlike traditional floral wholesalers, Globalrose.com grows, harvests and ships flowers and roses directly from our greenhouses so that your order of fresh Red Flowers exceeds your expectations. 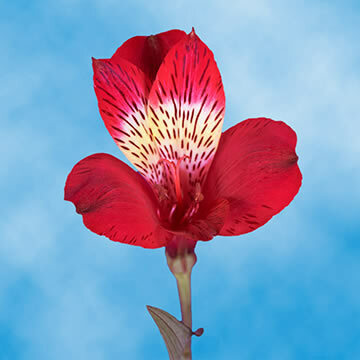 By controlling all aspects in the growing and distribution process, we are able to guarantee the delivery of our quality products at prices better than most wholesalers. 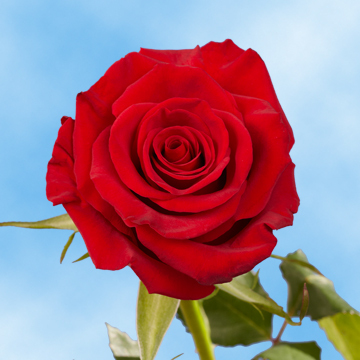 Order four business days before your intended delivery date and experience the Globalrose.com difference!